Laurence Murray has assembled a tidy group of compadres for this outing. The production, and the combined musicianship of Dunkan Robertson on bass and Fraser de Banzie on drums, plus Murray himself on guitar, is impressive, in the sense that they are very “together”. Meanwhile, vocal duties are shared between Murray and Kirsty Marquis, and it has to be said that the latter is stronger in this department, though she only takes the lead on about half of the tracks with vocals. This isn’t to say that Murray is a poor vocalist. He’s perfectly tuneful, if lacking a bit of vocal strength and character, though he masks this on some tracks through some clever layering of vocal tracks. Marquis’s talents as a singer are obvious early on, with her typically bluesy, woozy contribution on ‘Texas Tether’, complemented by a neat ascending guitar riff, and swinging bass. 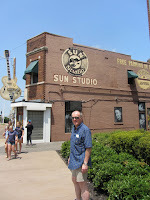 Murray then shows his ability to put his foot down and gun the engine to create a dynamic intro to a guitar solo that features brittle, distorted tones. On subsequent tracks Murray and co take off down various forks in the road. The Flying Colors-like proggy rock of ‘Factory Hens’ has a heavy opening, with a crunching, distorted riff, and although it never really seems to reach escape velocity there are lots of interesting things going on. 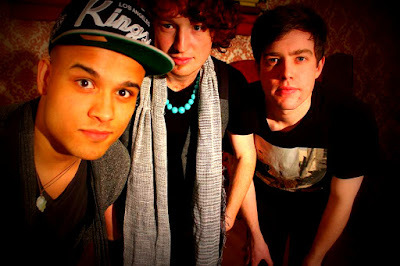 ‘Acolyte’ – a naff title if ever there was one – shows off their more soulful side, with cool, jazzy tones better suited to Murray’s voice. The result is something that recalls the likes of Hall and Oates, or even Toto. But there’s also a British sensibility to the arrangement that recurs here and there throughout the album, and brings to mind 10CC of all people – in their less wacky moments. The white soul sound resurfaces now and again, but they can rock too, as on the Doyle Bramhall II cover ‘Change It’. Kicking off with a wah-wah guitar intro, it interweaves a chugging bluesy riff with jagged funk, some discordant chords, and layered vocal tracks. And as is often the case, the guitar soloing shows off Murray’s ability to engineer innovative guitar tones. The instrumental ‘Strawberry Fool’ demonstrates the same kind of energy, with a fusion of blues, funk and rock that’s more Joe Satriani than Freddie King, with a driving rock section at its core. Closer ‘Vex’ is an even heavier highlight. Its strong opening leans on a Page-like slide guitar vibe that resurfaces periodically, and there’s a crashing mid-section with a surfeit of cymbals thrown into the mix. Meanwhile Kirsty Marquis executes another impressive vocal, this time treated with some effects, and hinting at a capacity to produce the kind of off-kilter sound Percy Plant has been known to explore. The stylistic range that Marquis shows off – convincingly – is one of the plus points of the album. ‘Darling’ occupies a quite different space, for example, with her country-tinged vocals – Patsy Cline and ‘Crazy' hover in the far, far distance – pricked by sweet, spare guitar chords in a modern, well-balanced sound that’s vaguely suggestive of KT Tunstall. 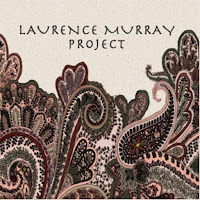 Marquis and Murray never really get into any vocal interplay in the course of the album, and that’s something that might offer new possibilities. There are a couple of tame songs in here, and even when they manage to evoke the feel of, say, Hall and Oates, the hooks aren’t really there. But hell, that would be a tall order. 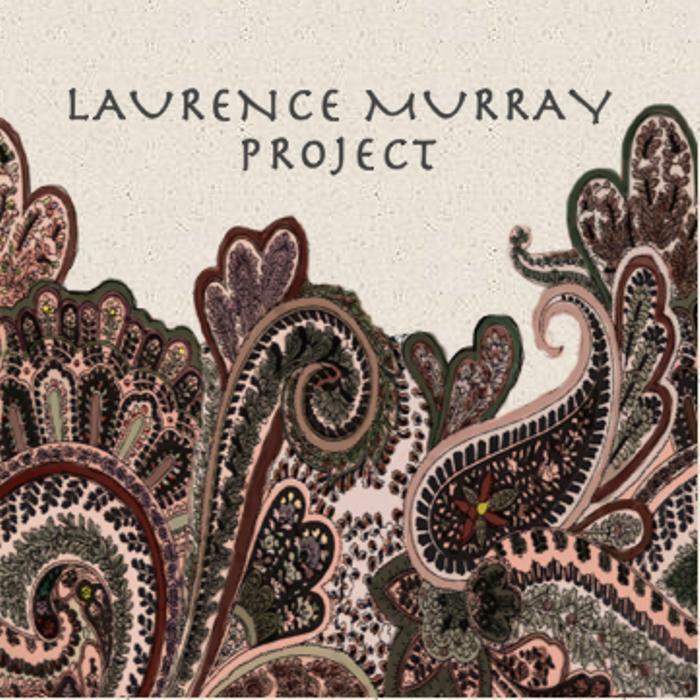 So the songwriting is an area for improvement, but in terms of sound the Laurence Murray Project have acquired a pretty effective toolkit to work with. If they can find a more balanced direction, exploiting their strengths more fully, they could cook up something really fresh.